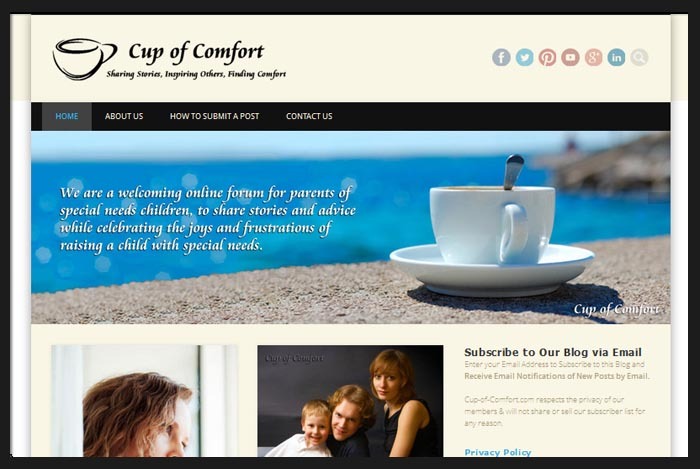 Cup of Comfort was the sister site to Ask the Advocate and the site that would be home to the online community for parents of children with special needs. Many parents had personal stories to share and it was a great idea for families that deal with difficult issues, to comfort and support each other. It was off to a great start with many people coming forward to write about their experiences and challenges and it was sad to see the site come down. 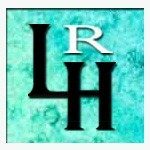 See the very thoughtful Testimonial the owner wrote about our work together.